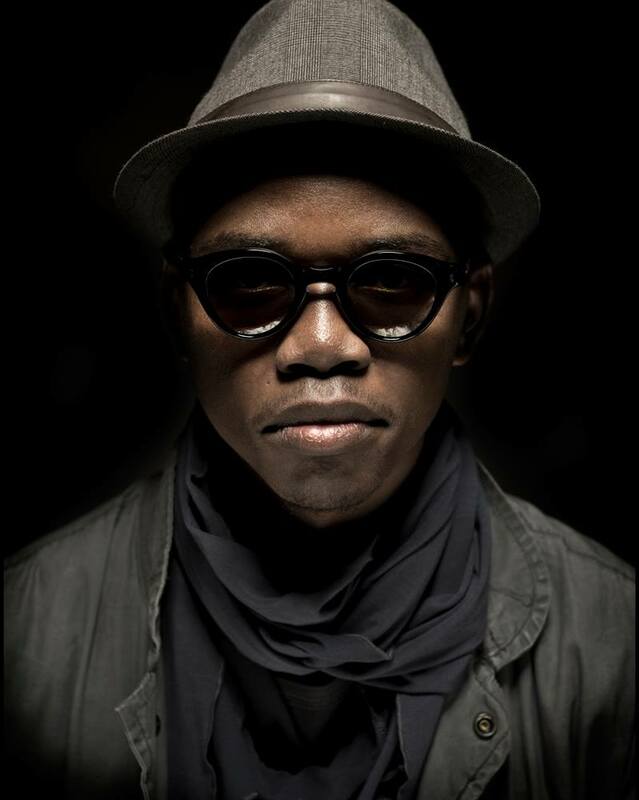 UPDATE: We’re sad to announce that, unfortunately, Culoe De Song will be unable to perform tonight due to travel. We wish him a quick return and plan to bring him back to San Francisco in the near future! In his place, Modular Residents: Pedro Arbulu, Marymoon and James Houdini. We look forward to seeing you tonight!